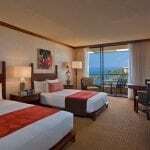 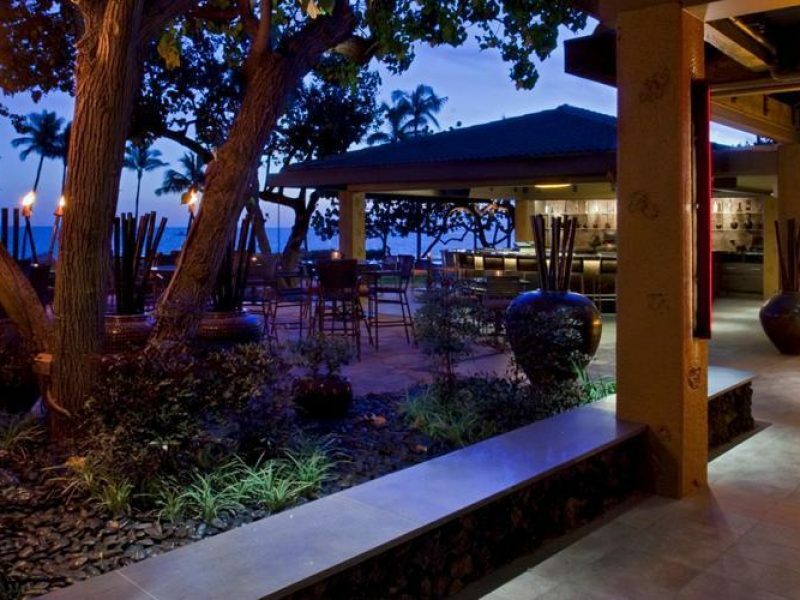 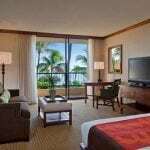 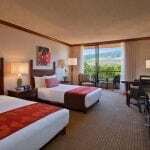 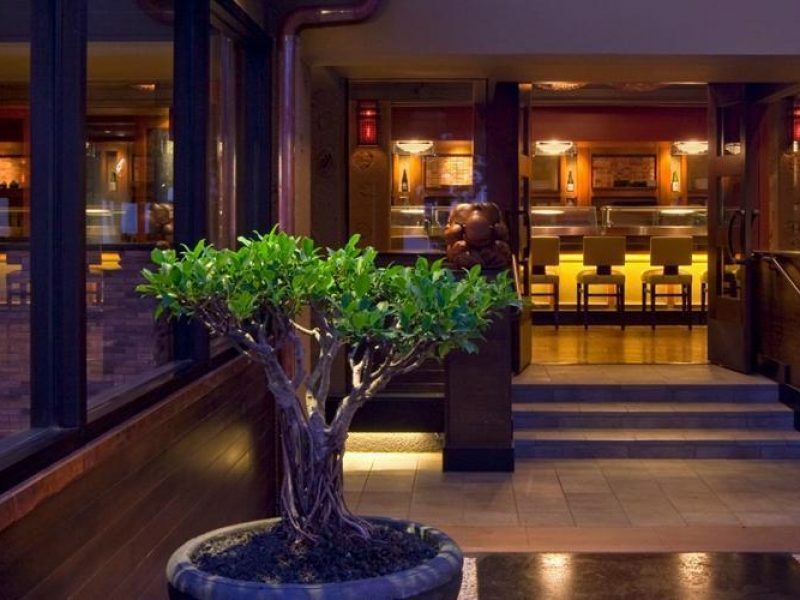 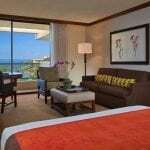 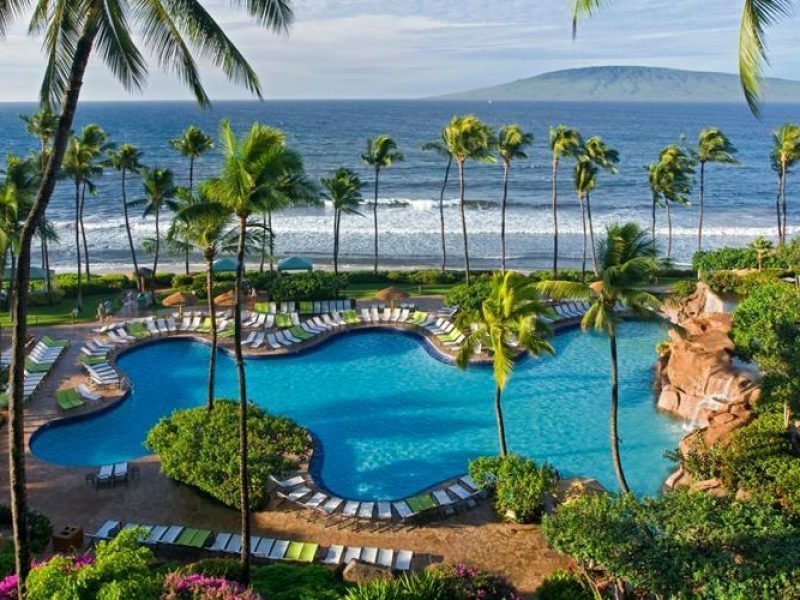 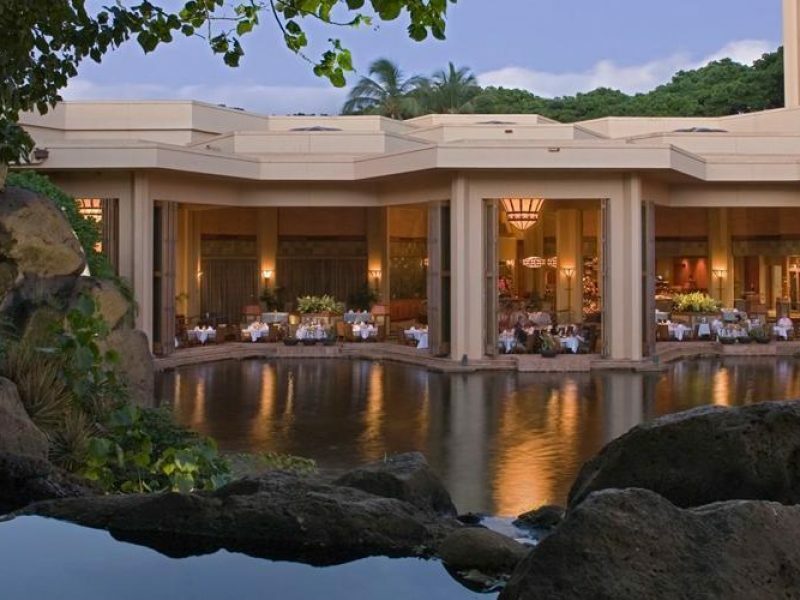 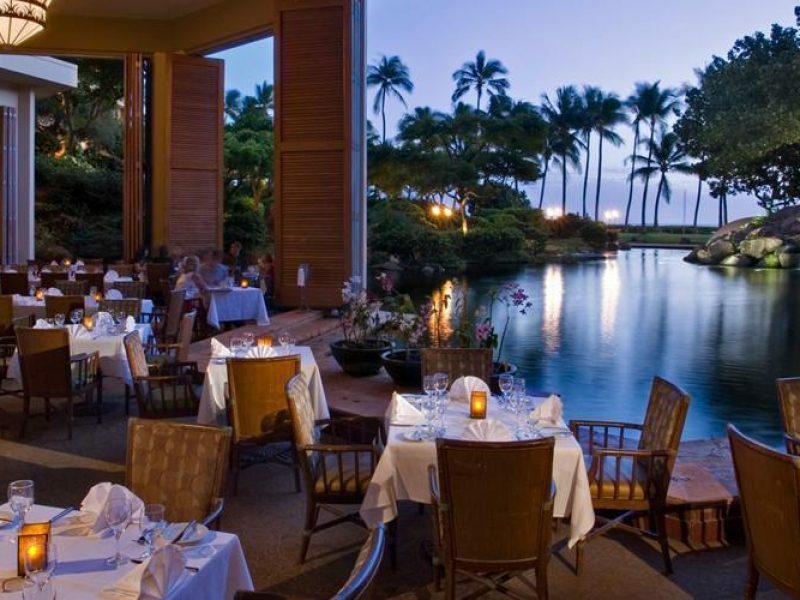 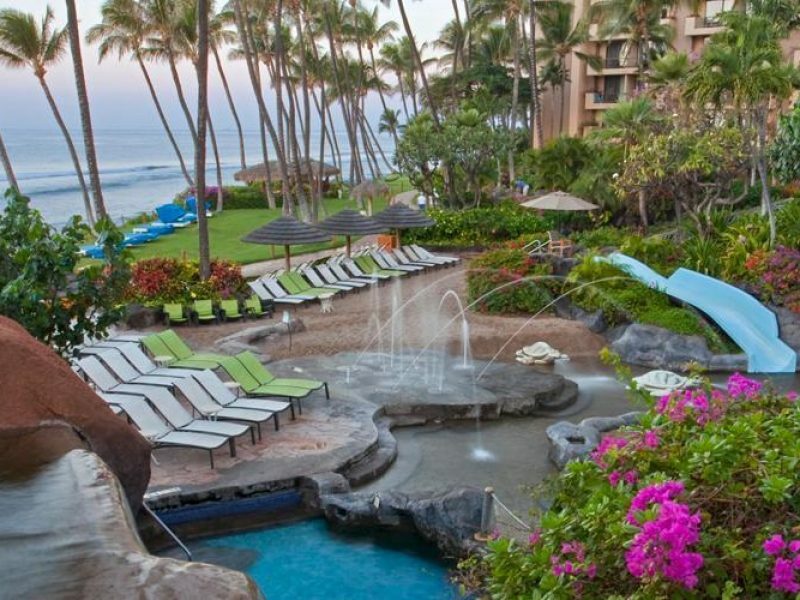 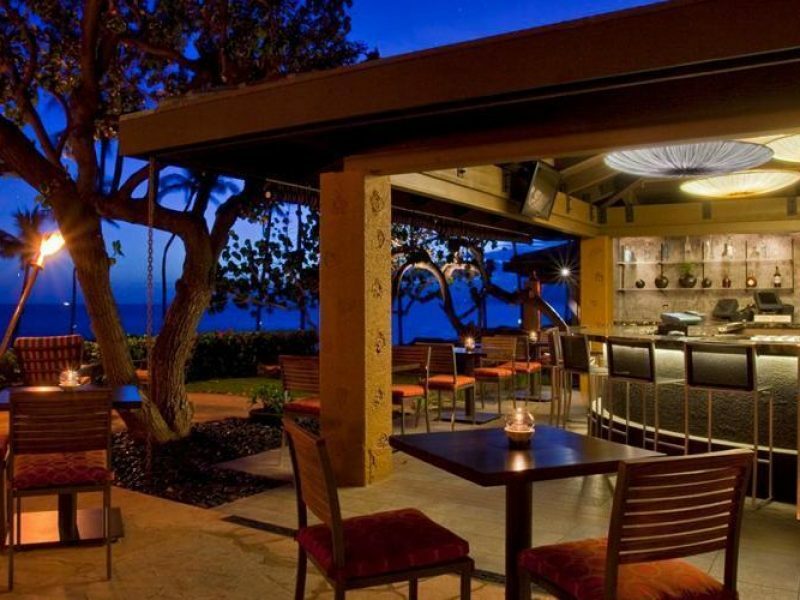 Surrounded by 40 acres of beachfront, the Hyatt Regency Maui Resort & Spa is the ultimate in seclusion and luxury. 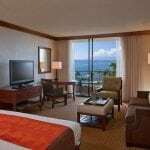 Every room and suite comes with top-notch amenities, first-rate service and floor-to-ceiling windows so you can take in the view. 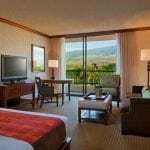 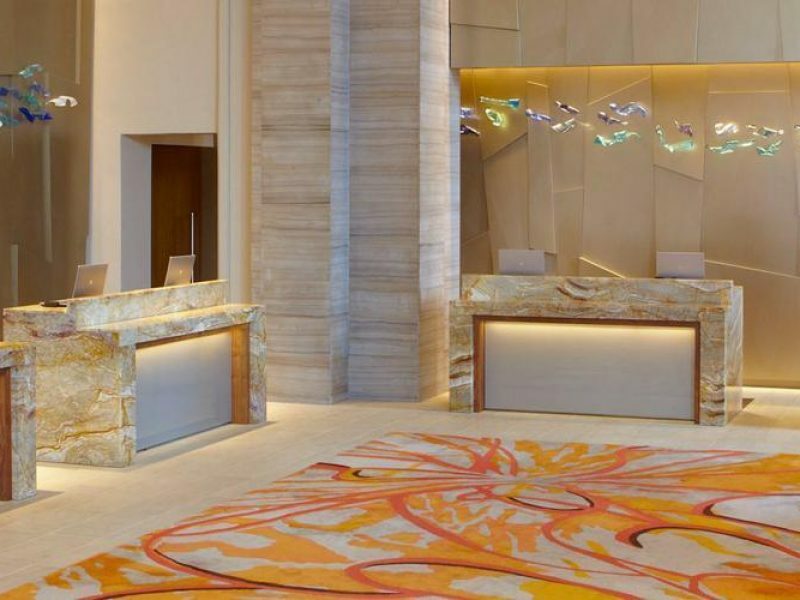 With so much to see and do at the hotel — as well as a whole lot of soaking in the sun — you’ll be hard-pressed to see the rest Hawaii’s sights.